Last week BN brought you the trailer and now it’s time to watch the intriguing short film! 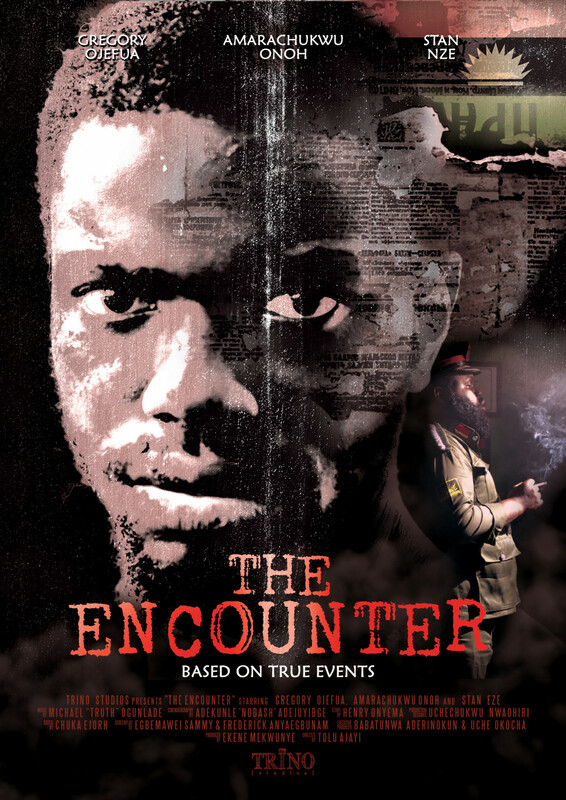 “The Encounter” chronicles the story of a crucial moment in the Nigeria-Biafra civil war. The moment in question is the conversation between Biafran Commander-in-Chief General Emeka and imprisoned Emmanuel Ifeajuna. Ifeajuna is allegedly behind a plot to come to an agreement of a ceasefire with Nigeria and overthrow the General. 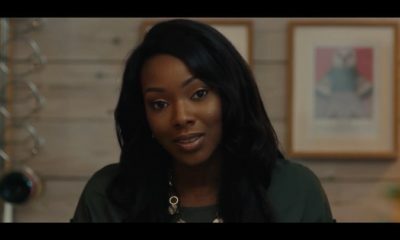 The resulting conversation determines Ifeajuna’s fate. 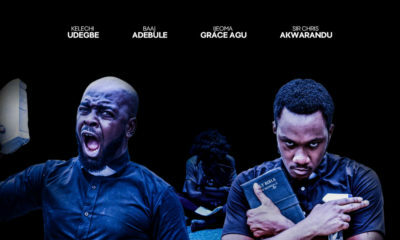 “The Encounter”, a Trino studios production, starring Gregory Ojefua, Amarachukwu Onoh and Stan Nze was directed by Tolu Ajayi, produced by Ekene Mekwunye and the screenplay written by Egbemawei Sammy and Frederick Anyaegbunam. 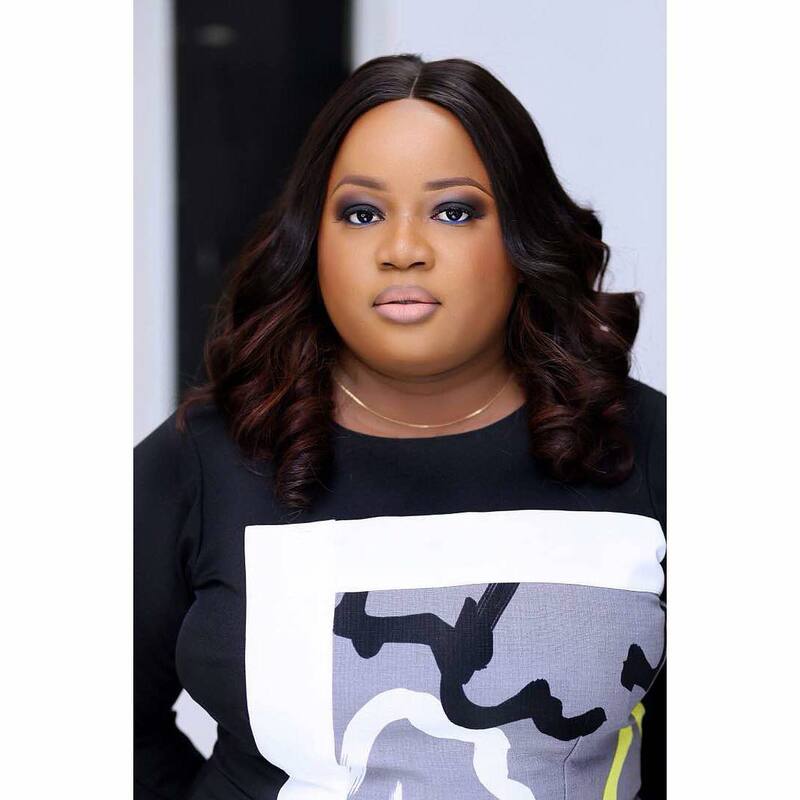 Executive producers are Babatunwa Aderinokun and Uche Okocha. lovely. These are the types of movies i want to see from nigeria, historic , bluntly gripping stories, of our histories. These are the types of movies that win oscars, movies that depict history without too much bias, so that we may learn and not repeat it. As a future movie maker and investor, I am glad i saw that nigerian stories can be constructive yet dramatic, without corniness. lovely. Amara you keep getting better. kudos! Wow!! This is truly expectional. Blehed Ojukwu’s accent though and painted Ifeajuna in an extremely good light. Wow… I am so impressed. Initially didn’t expect much but wow. These are the kind of stories that I want to watch. 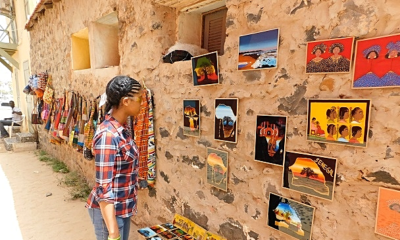 Stories that teach us about our history and that have a strong moral lesson that we can learn from. These are the kind of movies that will make Nollywood respected in the world and carve our own niche in the world. Bravo and we’ll done.